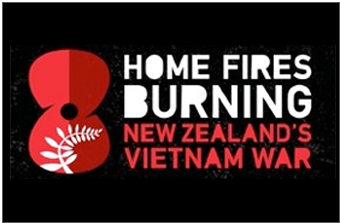 Home Fires Burning– New Zealand’s Vietnam War- now a permanent exhibition gallery at NVVM. Launched on 18 November 2012, the Exhibition is an acknowledgement of the New Zealand involvement in the Vietnam conflict, courtesy of the NZ Ministry of Culture and Heritage. 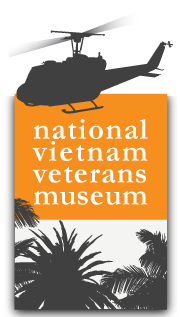 Its decision to establish and maintain this presence at the Museum is welcomed by all Vietnam Veterans.